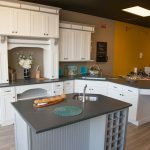 Headquartered at Hartford, CT, Express Kitchens has expanded its reach in Southington town with the opening of its new store at Patten Brook Plaza, Queen Street, CT. Express Kitchens are pioneers in the kitchen renovation and re-modeling business and is the fastest growing kitchen cabinet retailer in Connecticut and Massachusetts. 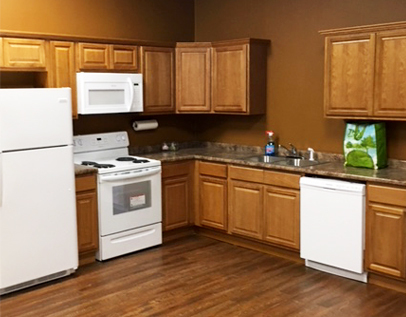 The opening of Express Kitchen’s new store will allow easy access, convenience and comfort to citizens and residents of Southington and nearby towns in Connecticut. 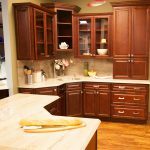 Express Kitchens offers its own brand of all-wood Star Cabinetry and the Star Stone brand, offering 4 colors of granite and 8 colors of quartz countertops to its in-stock lineup, vaulting it ahead of its big-box competitors. 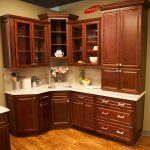 Express Kitchens has maintained steady momentum and growth in its operations over the past 16 years and intends to continue that growth moving forward. 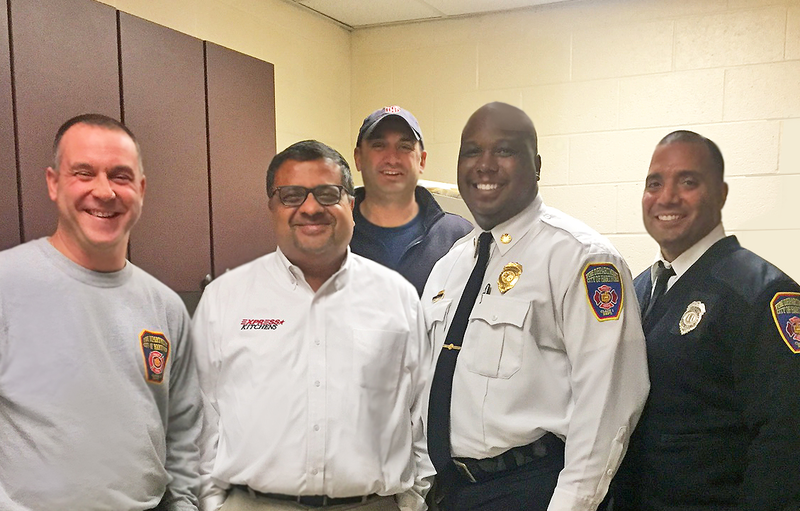 Speaking about organization’s unwavering focus on customer service, Max Kothari added that the company’s marketing and sales operations have witnessed an exponential growth since past couple of years. 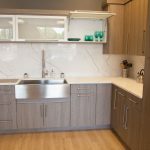 As an organization, Express Kitchens has maintained its focus on designing innovative kitchens, keeping in line with ongoing and upcoming trends in the kitchen remodeling business. Our business approach is simple – execute projects with utmost integrity and commitment towards servicing needs of our clients and customers, adds Kothari. 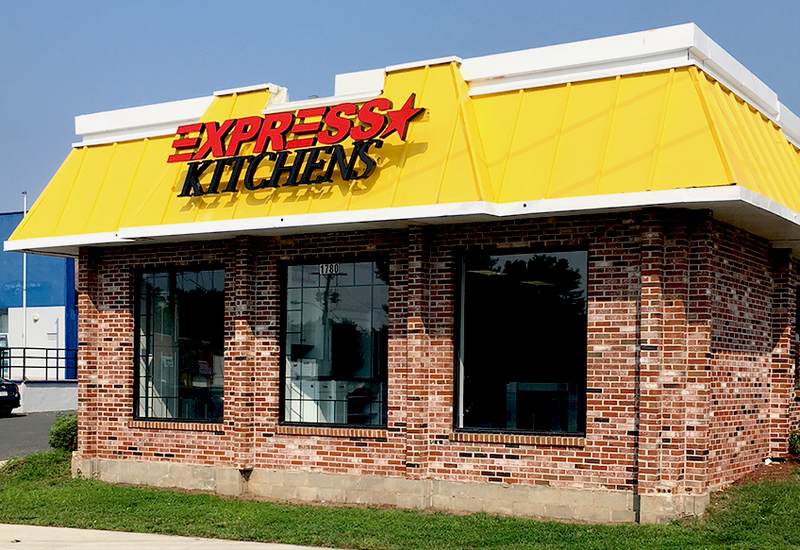 In 2014, Express was the winner of Forbes Magazine Inner City 100 with a growth rate of 172% over 5 years. 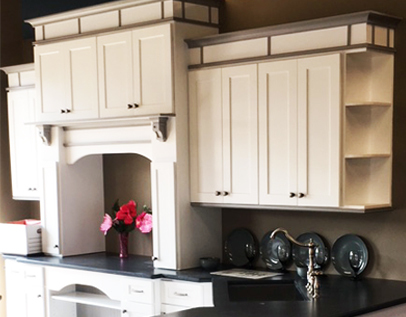 To date, Express Kitchens has installed over 22 thousand kitchens in Connecticut and Western Massachusetts. 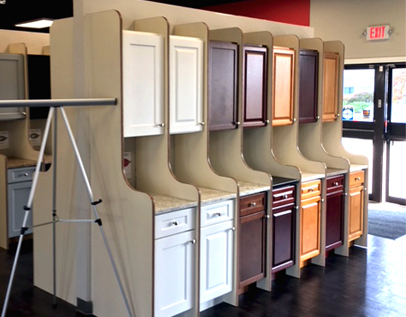 Express Kitchens has grown to 13 retail stores across Connecticut with a consistent revenue growth. The company’s focus on customer service has established itself as an industry leader. 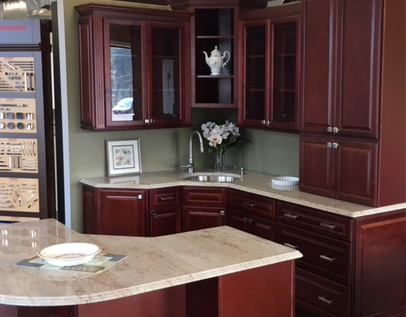 Express Kitchens has locations in Bridgeport, Brookfield, Hamden, Hartford (2), Newington, New London, Norwalk, Orange, Stamford, Torrington, and Waterbury, Connecticut and West Springfield, Massachusetts. 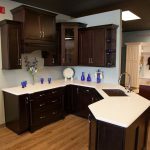 For more information, stop in to a store, call them at (860) 247-1000, email us at Marketing@expresskitchen.net or visit www.expresskitchen.net.